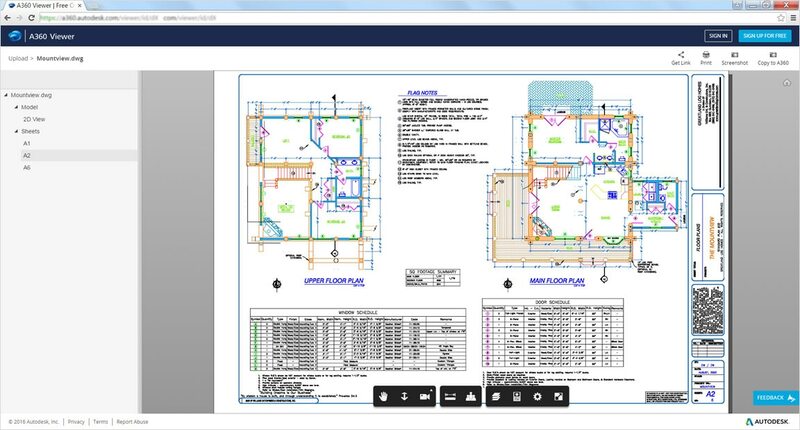 Use the design feed on an intranet, as well as on Internet or cloud connections. The design and the conversation happen in the same place. But when it's time to send your final drawing, you can decide whether the conversation should go along with it. 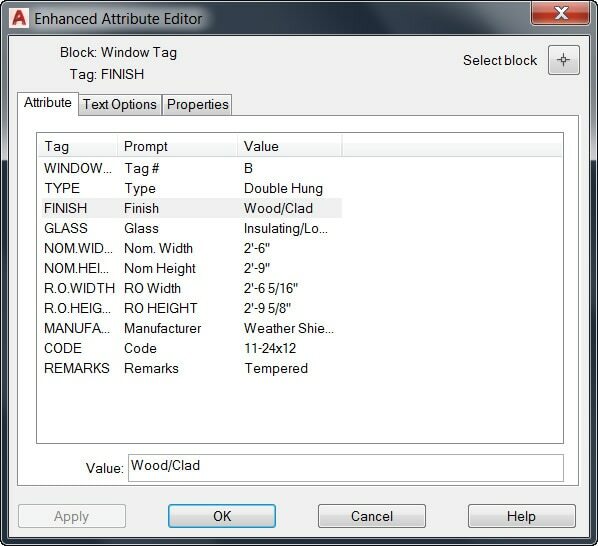 Built-in tools in eTransmit and File Save workflows can strip the comments, if you like. 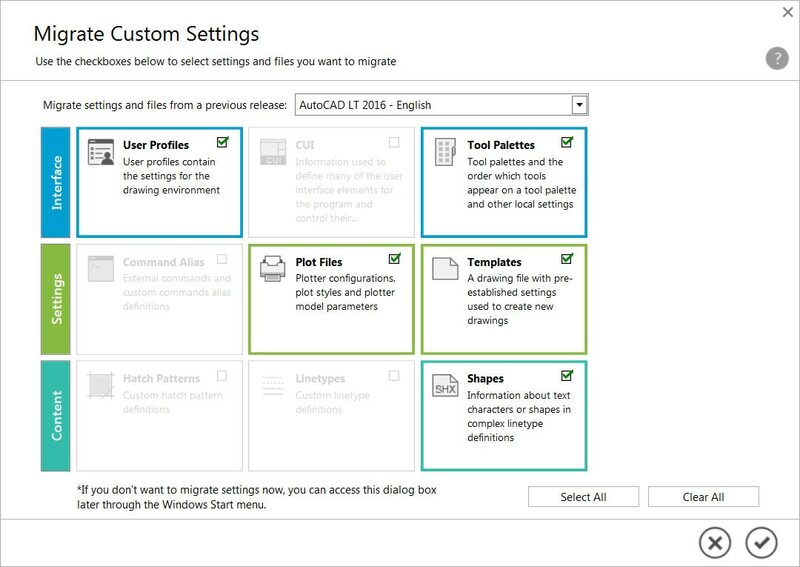 Enhanced support is included with your subscription. 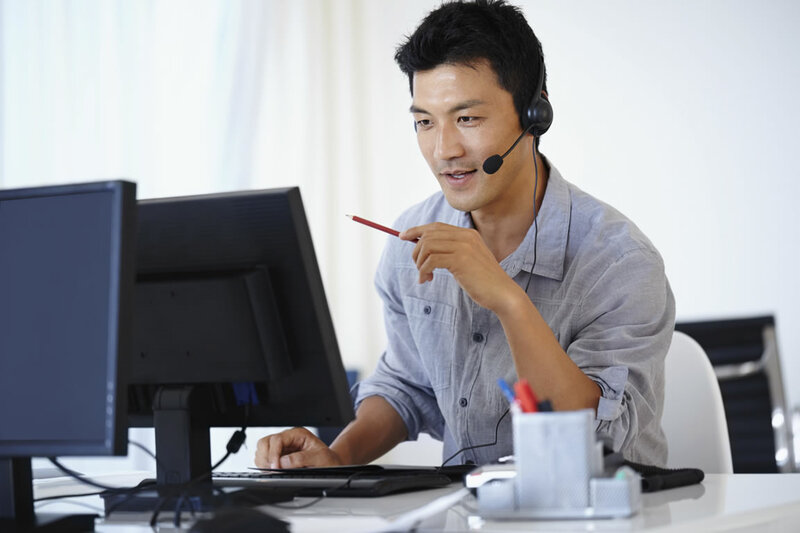 1-on-1 phone support is available in many languages during local business hours. English phone support is available 24 hours, 5 days a week. 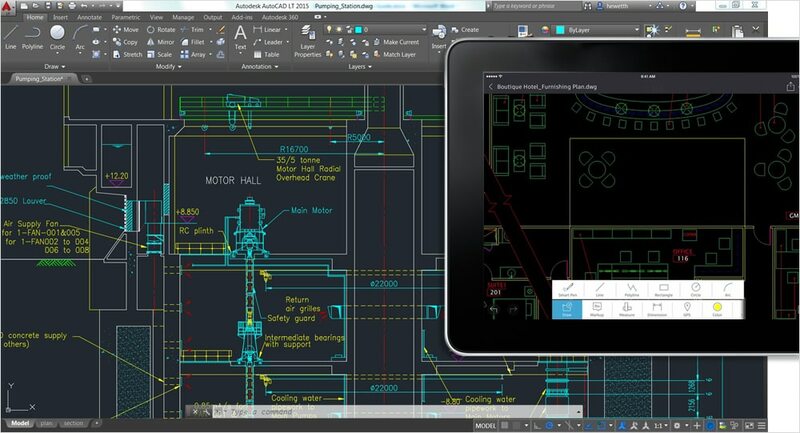 Share your 2D CAD drawings in the cloud. 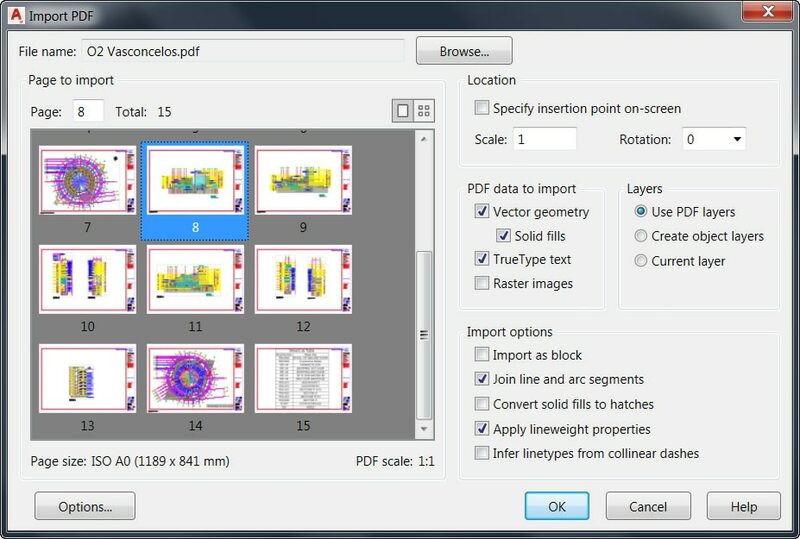 Your reviewers don’t need a login or even an AutoCAD-based product to view your drawings, and they can’t alter your source DWG file. 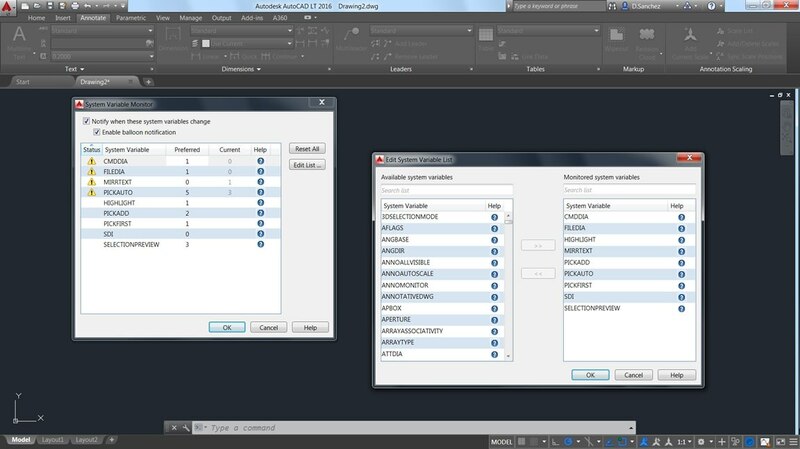 Many dialog boxes have been made larger. 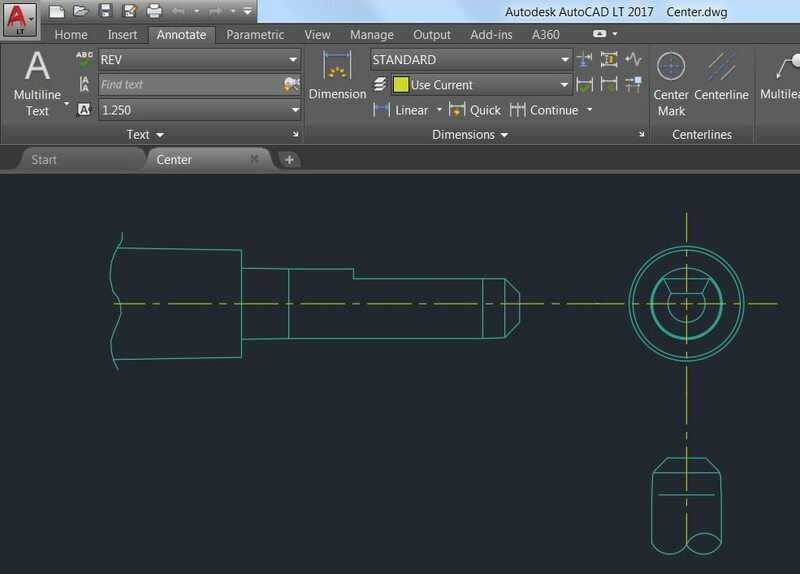 You can resize other dialog boxes, and AutoCAD LT will remember your last setting. Access drawings from many popular cloud storage services (Google Drive, Dropbox, etc.). 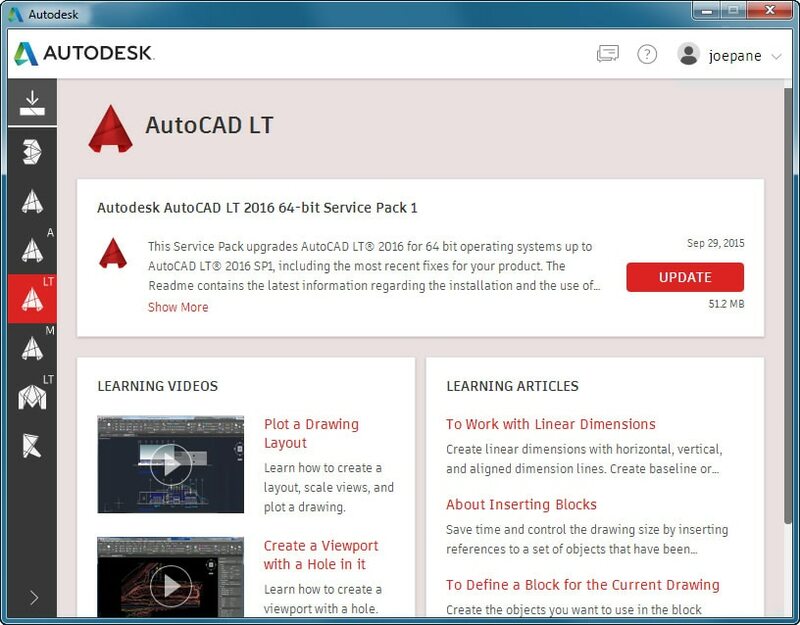 Explore the latest features in AutoCAD LT® 2018 2D CAD software, including external reference path repair and recognition of SHX font files. 1920 x 1080 with True Color. Basic: 1 GB GPU with 29 GB/s Bandwidth and DirectX 11 compliant.